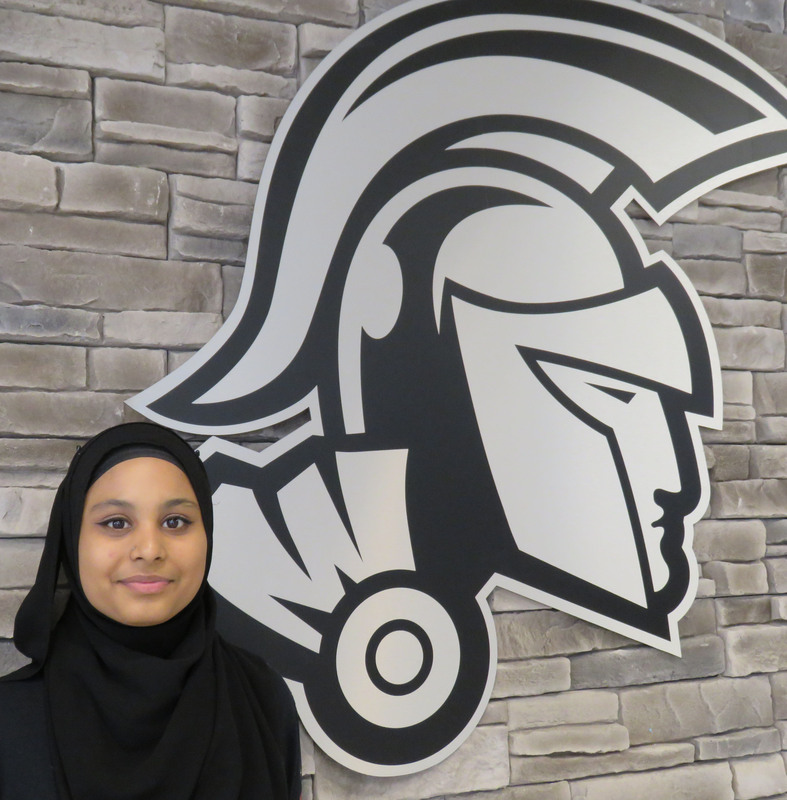 Sabeen Asif, Grade 12 at Centre Hastings Secondary School, has been selected as one of 124 students, to participate in the Legislative Assembly of Ontario’s Model Parliament Program. December 3, 2018—Congratulations to Sabeen Asif, Grade 12 at Centre Hastings Secondary School, selected to participate in the Legislative Assembly of Ontario’s Model Parliament Program. This educational program at the Legislative Assembly of Ontario is for civic-minded high school students in Grades 10 to 12, who are interested in current events and provincial issues. Asif will be one of 124 students, representing each of the province’s ridings. They will participate in a three-day event in Toronto to meet key figures in Ontario’s Parliament, as well as learn about the parliamentary history and the legislative process through workshops and presentations. “To be accepted as a candidate in Ontario’s Legislative Assembly is truly an honour. With innovative ideas, solutions, and a fresh new perspective of our Canadian culture, I am proud to represent my home riding of Durham and the students of Centre Hastings Secondary School for the candidacy at the Model Parliament Program. I know that I can make a significant impact that will best fit Canadians, continuing our deep-rooted traditions while also adapting to modern change. Making our future so much more optimistic,” said Asif. Interested students were required to submit an application consisting of a 450-500 word essay outlining why they think they are a suitable candidate for the program, including examples of leadership, responsibility, maturity and teamwork; their interest in current affairs, provincial issues and government; strong interpersonal and social skills (the ability to get along well with peers and adults); and involvement in a variety of community and extra-curricular activities. A letter of recommendation from a teacher, principal, vice-principal or guidance counselor to support their application was also required. Sabeen Asif will be in Toronto from February 27 – March 1, 2018, representing the riding of Durham. Read more about the Model Parliament Program.